I joined Pettinga in 2018, continuing a nearly 20 year career in serving the Financial Services industry. 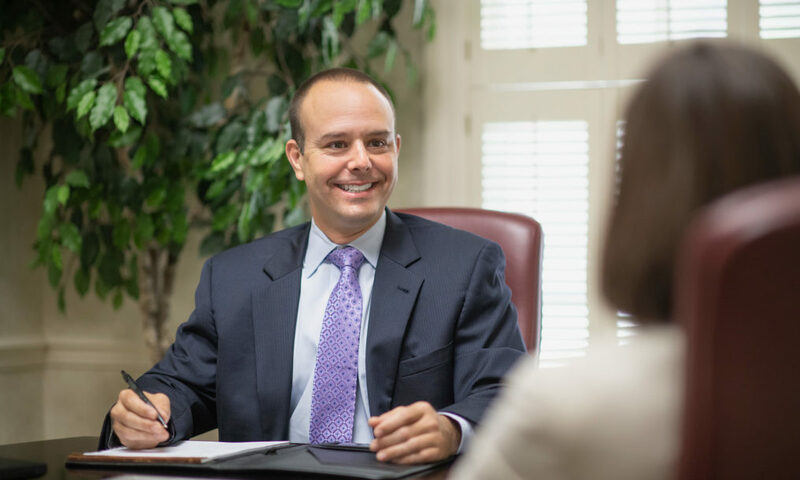 I have experience in helping firms and individual clients navigate such issues as Investment Management, Banking, Insurance, and Financial Planning needs. I grew up talking about investing and money. I always appreciate a conversation about financial markets and the economy. I like to demystify the investing landscape and educate people on ways to navigate it successfully. I enjoy helping clients understand and gain confidence over all aspects of their personal financial situation. At Pettinga, my role will allow me to utilize my operational, technical and administrative skills while also providing opportunity for client engagement. Because every individual is unique and has a unique set of goals, we believe that it’s important to provide highly individualized investment recommendations that are focused on individual objectives and risk tolerance. Start by scheduling a no-obligation conversation. ©2018 Pettinga Financial Advisors, LLC. All rights reserved.